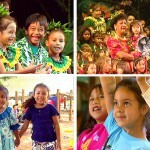 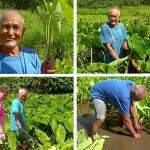 Produced for ‘Aha Pūnana Leo, this video is a call for teachers to help revitalize the Hawaiian language, which was saved from the brink of extinction by the extraordinary efforts of those who established the Hawaiian language immersion preschools in the 1980’s. 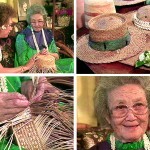 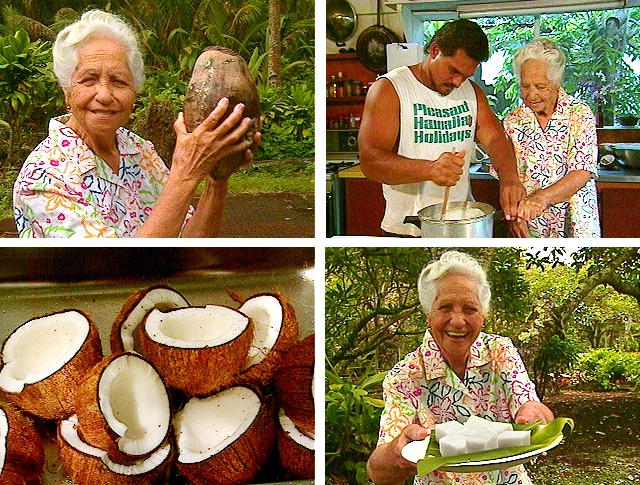 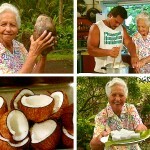 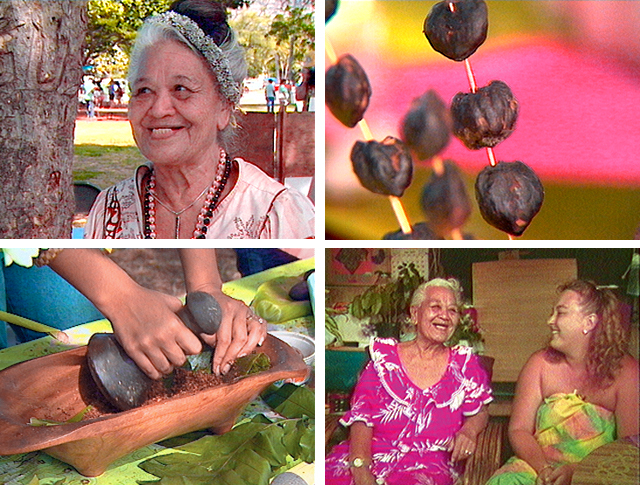 Tuti Kanahele visits with Kaleipua Pahulehua, originally a native of the island of Ni‘ihau, who makes her home on Kaua‘i. 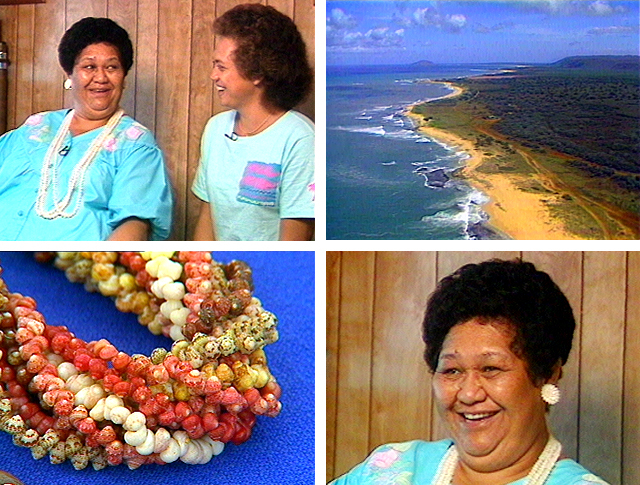 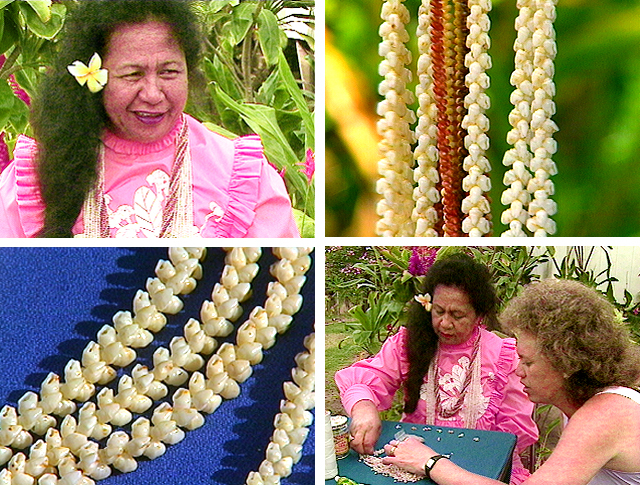 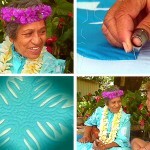 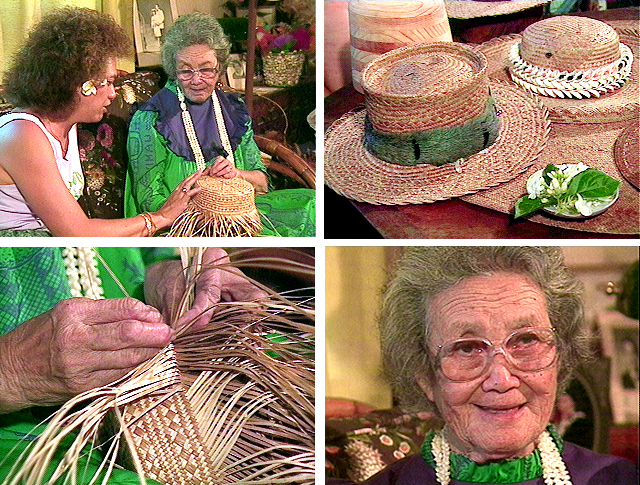 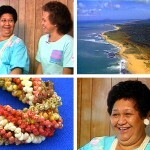 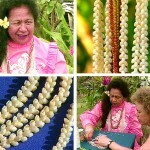 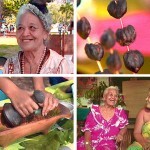 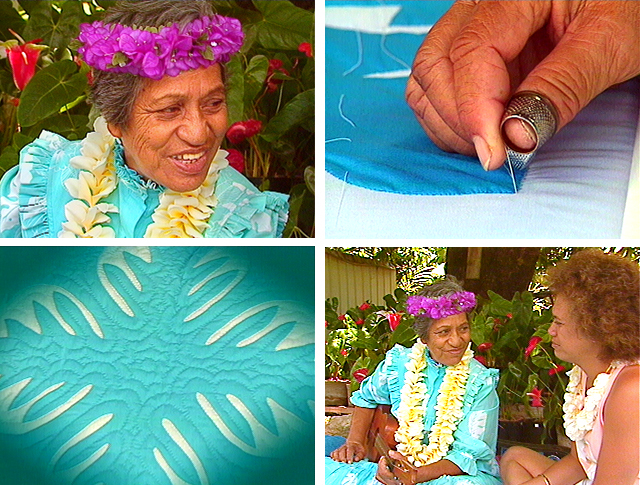 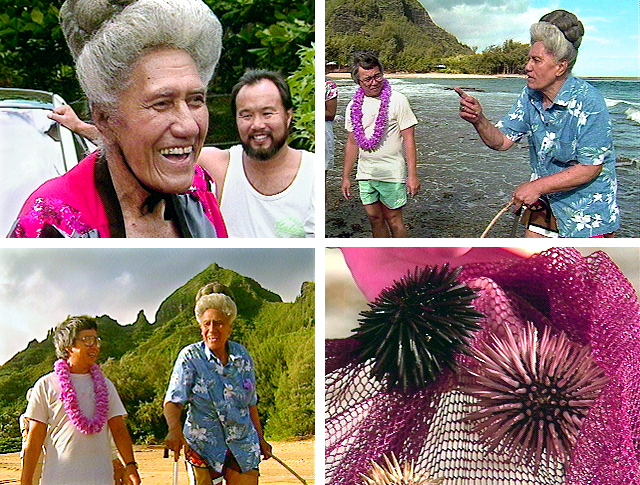 Following a long-established tradition taught to her as a young girl, Kaleipua makes shell lei, the well-known and exquisite lei pūpū o Niʻihau. 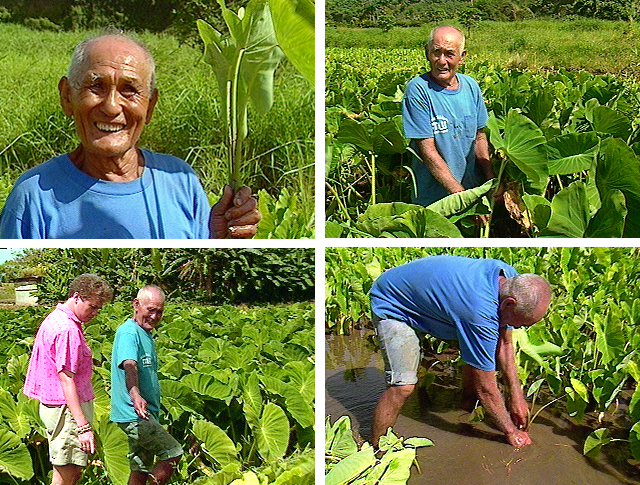 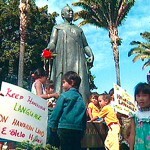 E Ola Ka ‘Ōlelo Hawaiʻi celebrates the efforts of a people determined to save the Hawaiian language from the brink of extinction. 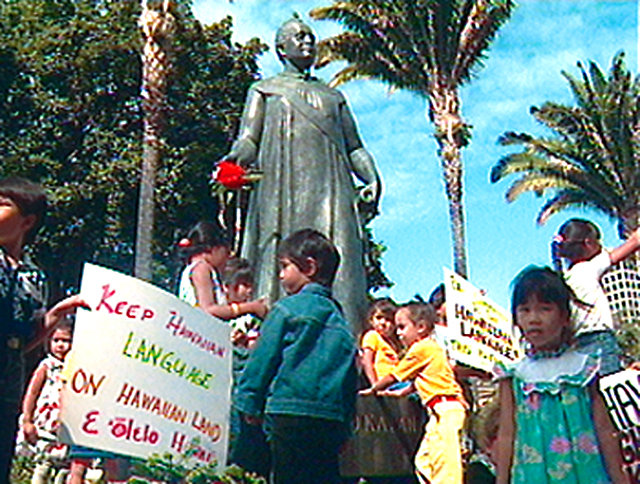 Speeches and music by Hawaiian language scholars, teachers and students at a rally to lobby for government funding of Hawaiian language immersion schools (kula kaiapuni).